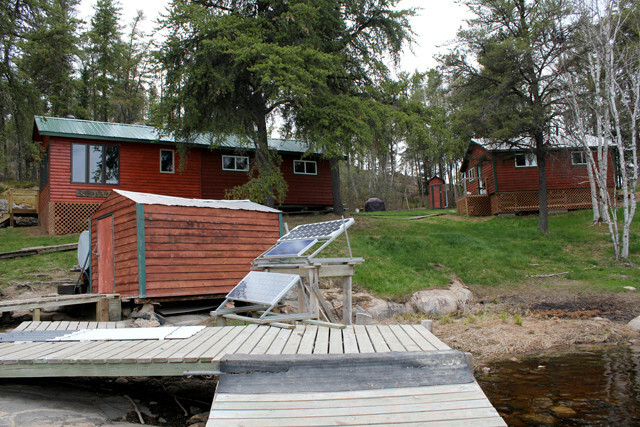 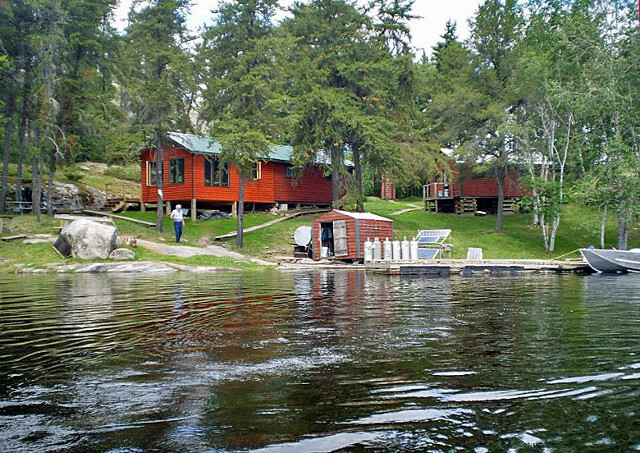 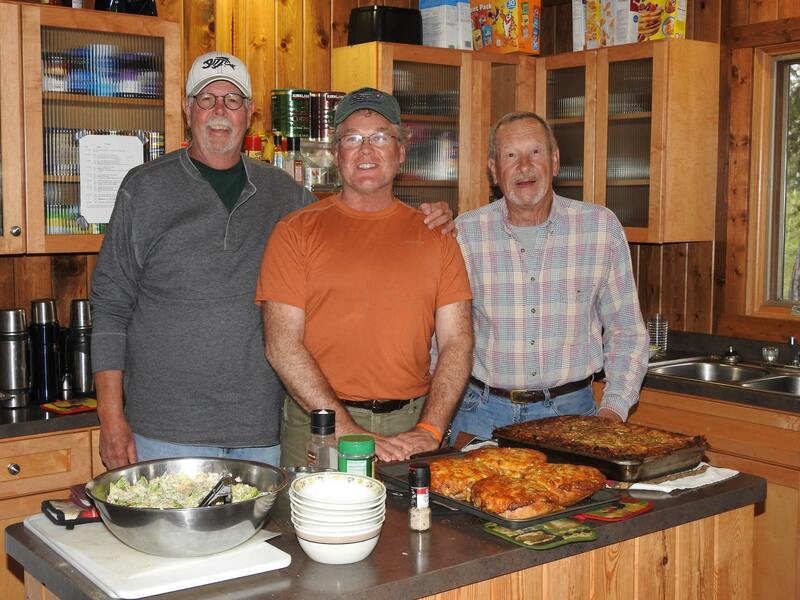 Other Camps on Lake: Yes, two other Outfitter Outpost camps. 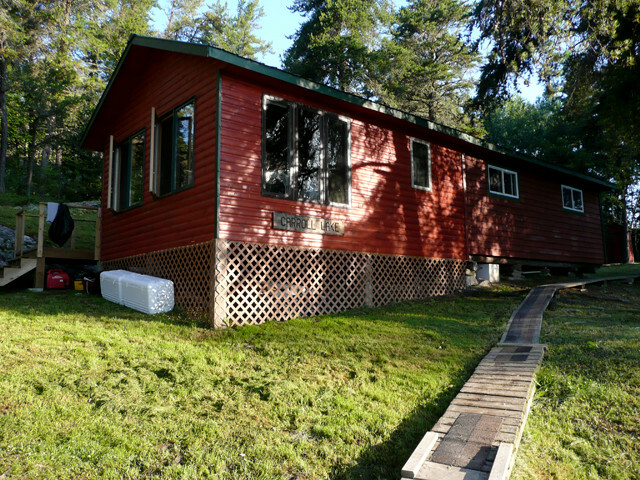 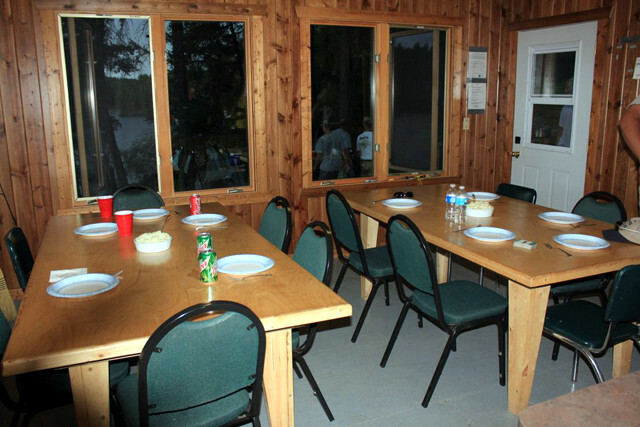 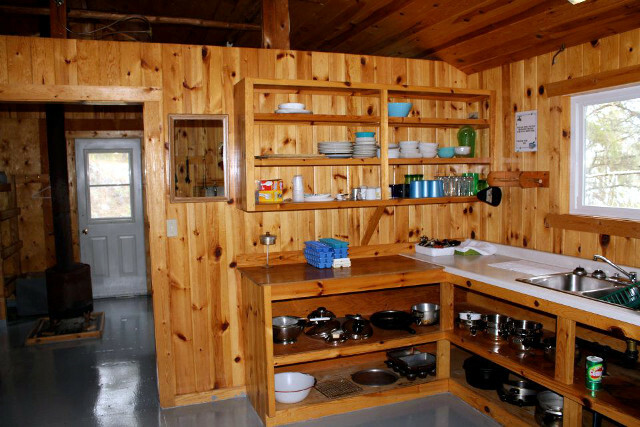 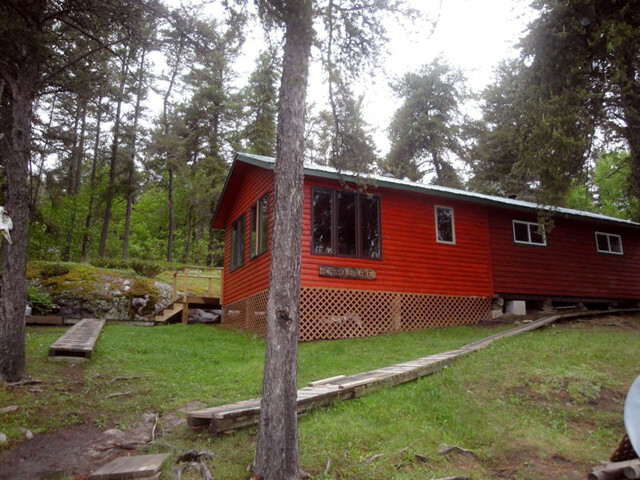 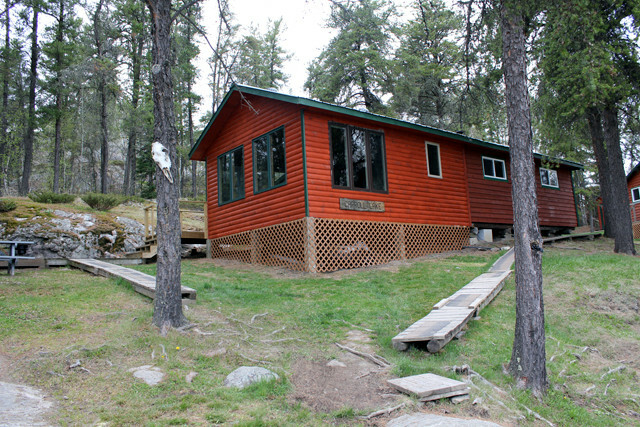 This dual cabin outpost on Carroll lake can be home to as many as sixteen people for group getaways. 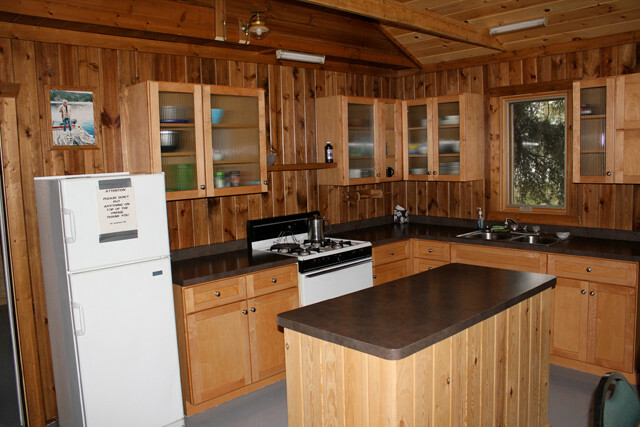 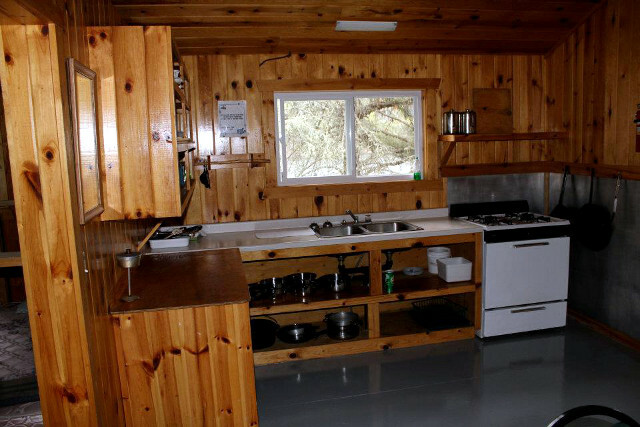 The newly remodeled cabin sleeps ten people, and the second sleeps six. 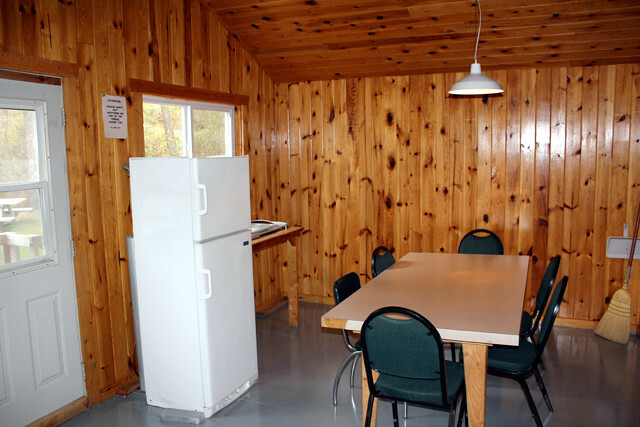 You will be comfortable in the full size beds, with pillows provided, and great cooking facilities are ready for your fish fry. 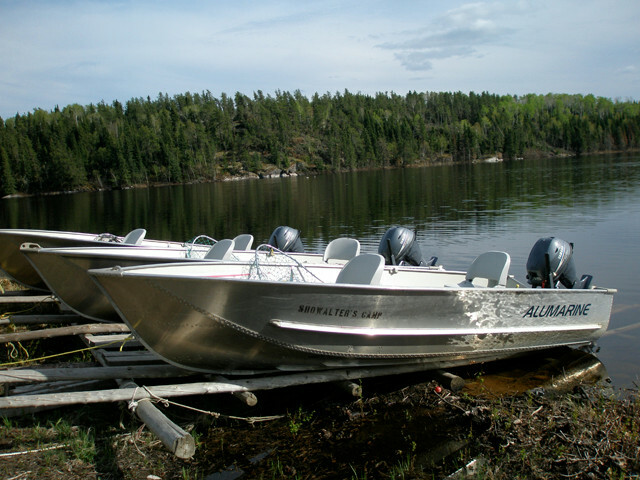 You can depend on fourteen foot Lund fishing boats with new 15 horsepower, four stroke Yamaha motors. 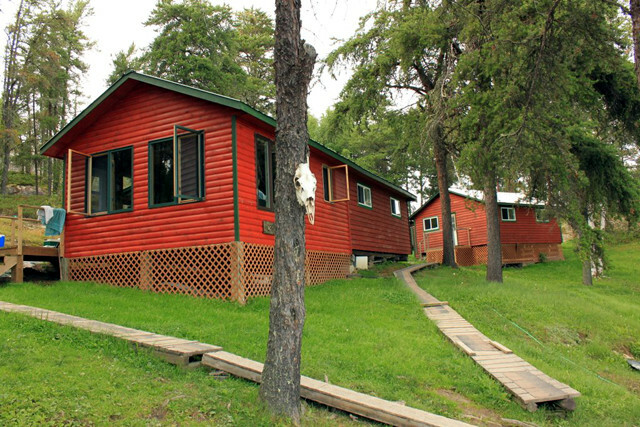 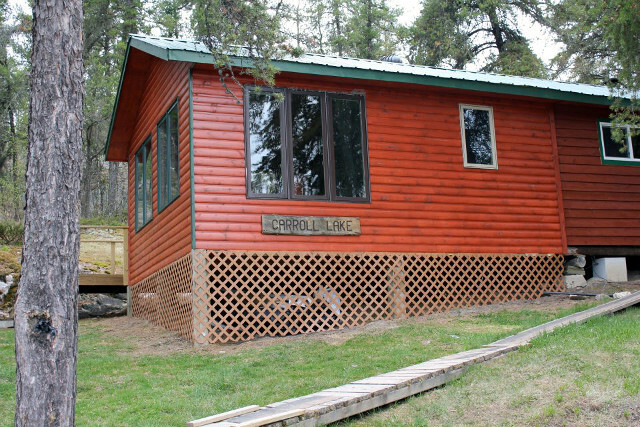 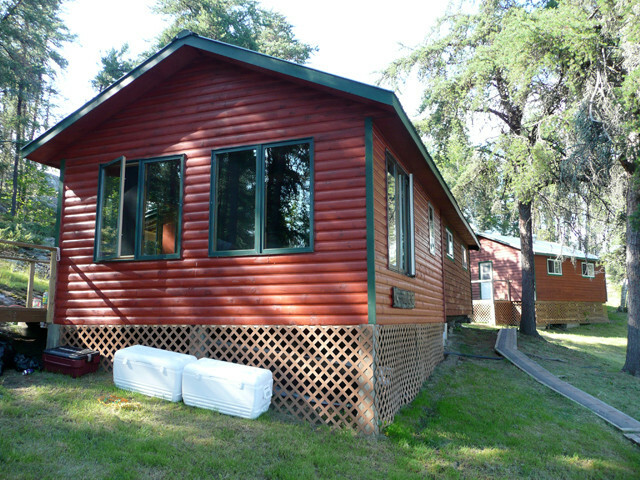 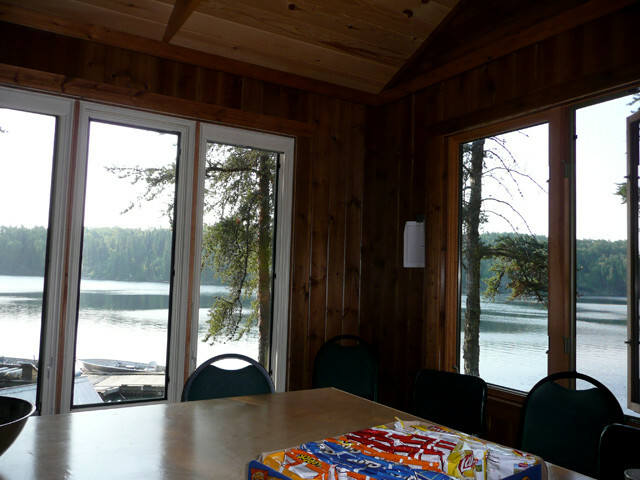 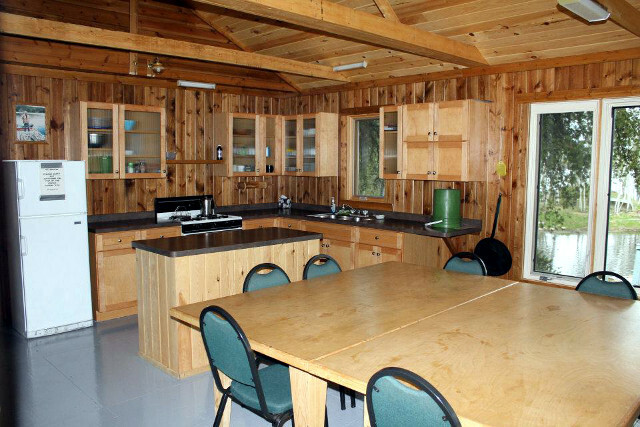 Located in the Woodland Caribou Park, wildlife abounds in Carroll Lake’s park setting. 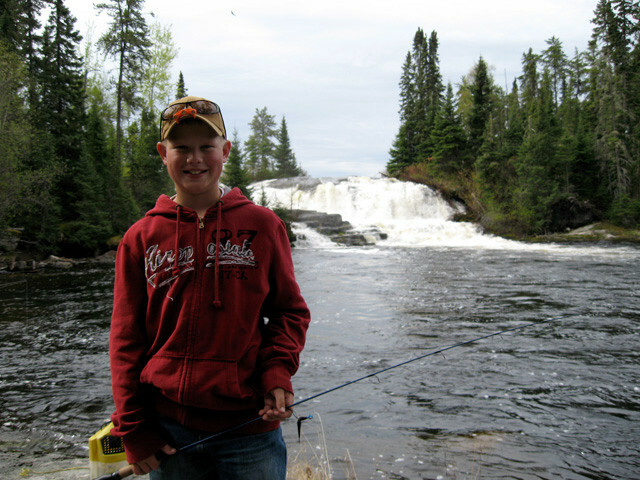 Enjoy the eagles, caribou, bear, moose, and five gorgeous waterfalls! 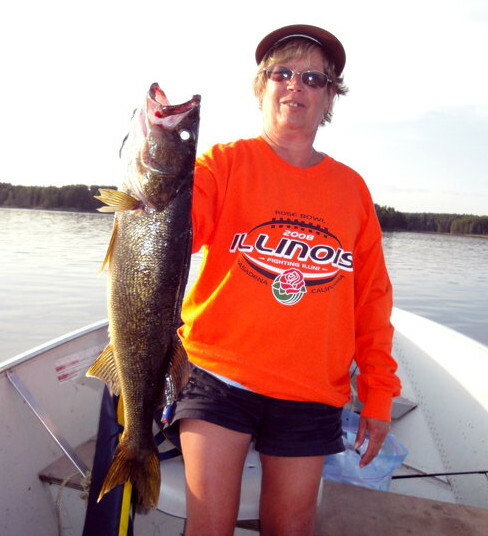 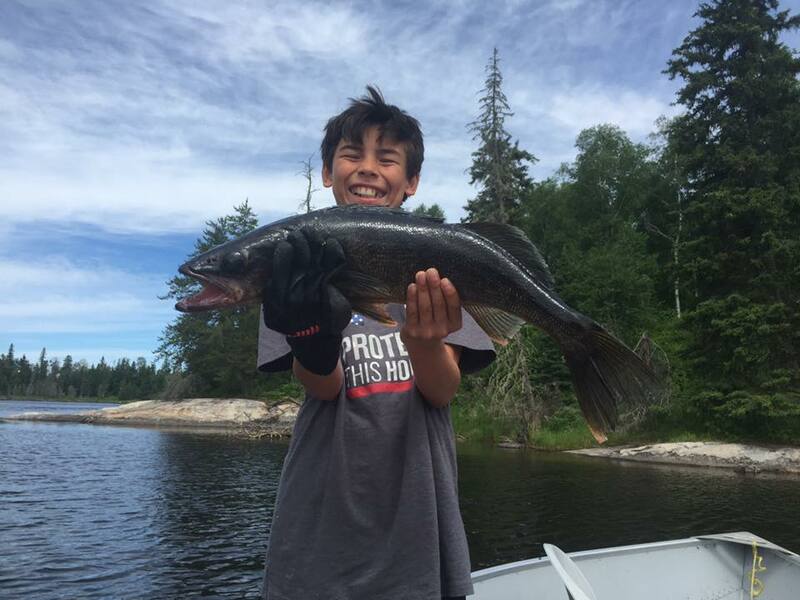 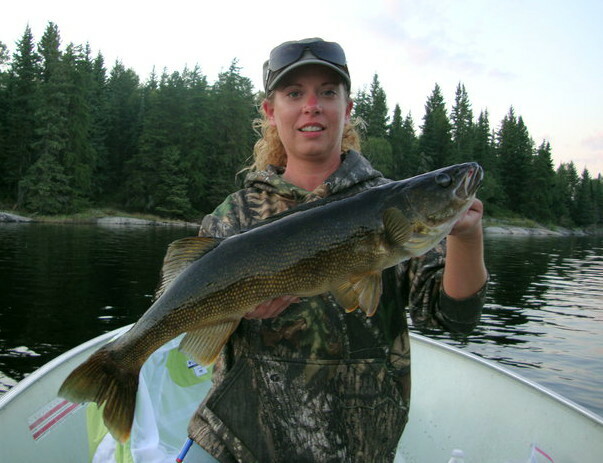 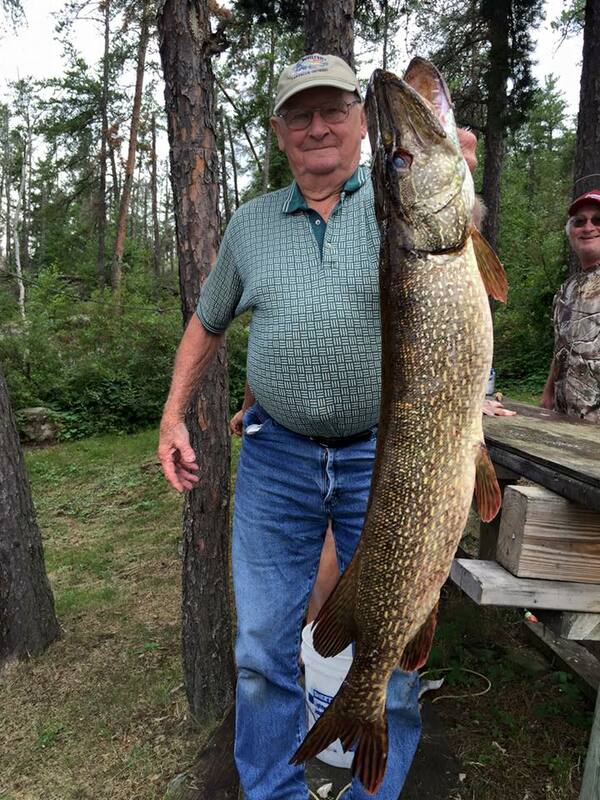 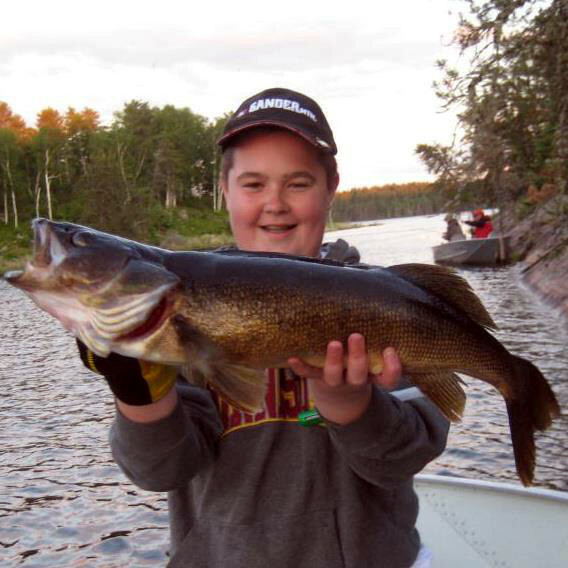 Our visitors call Carroll Lake the best walleye and northern pike fishing lake in the world, yielding high numbers and several trophies annually. 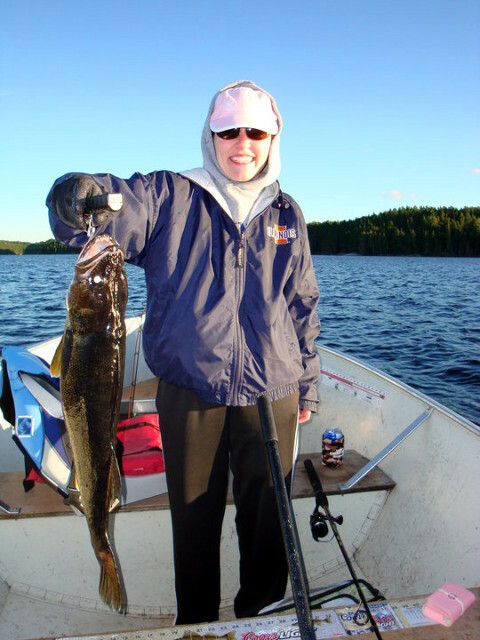 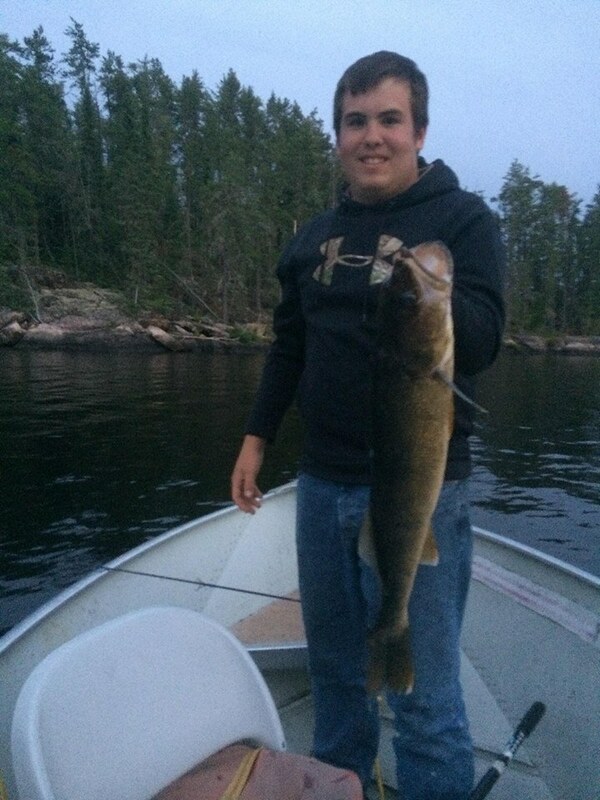 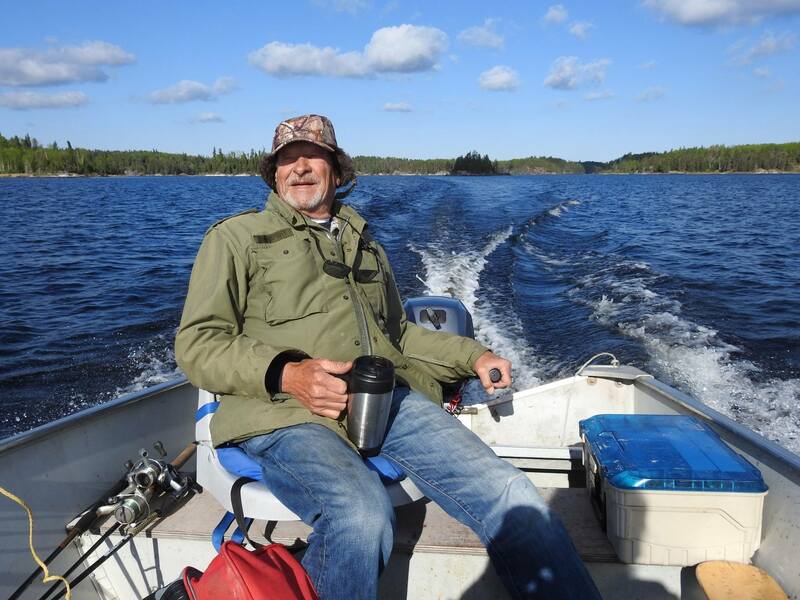 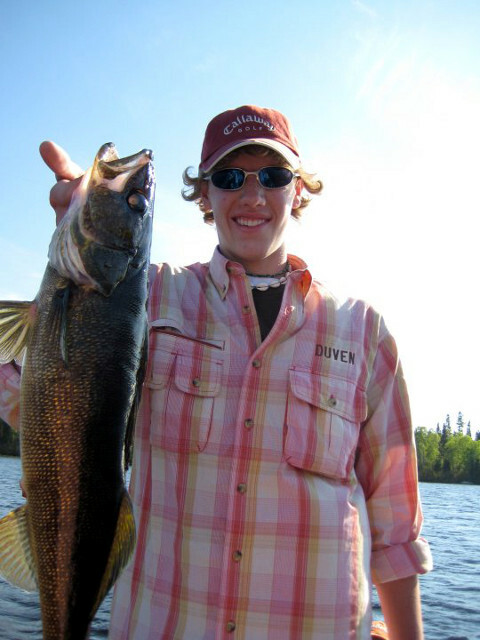 A nearby portage lake, with a boat ready for your use, offers excellent lake trout fishing. 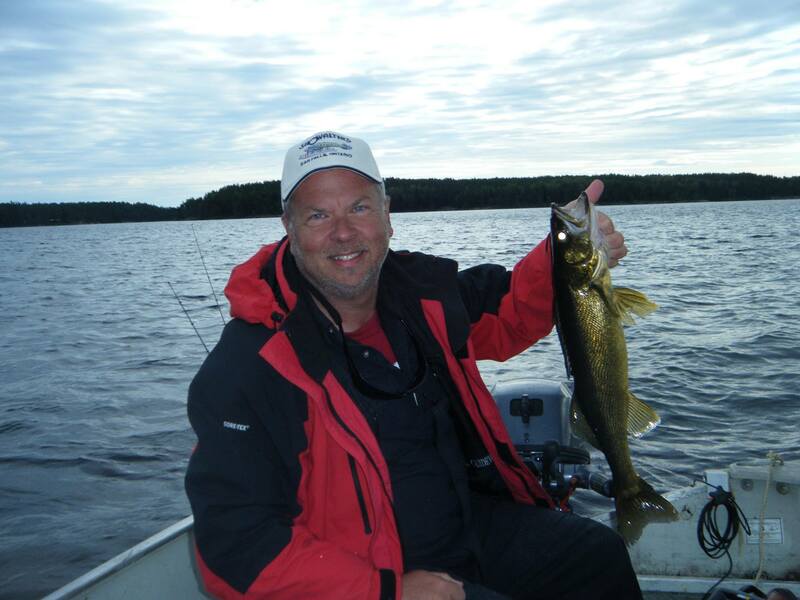 Fish 22 miles of water, speckled with hundreds of islands and productive reefs. 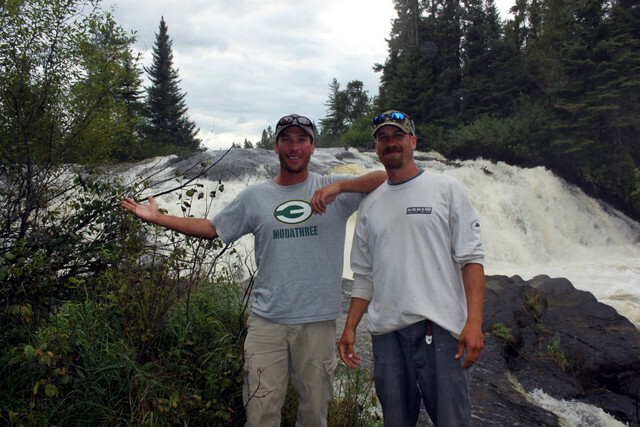 Yes, there is one unnamed lake accessible by portage with Lake Trout.